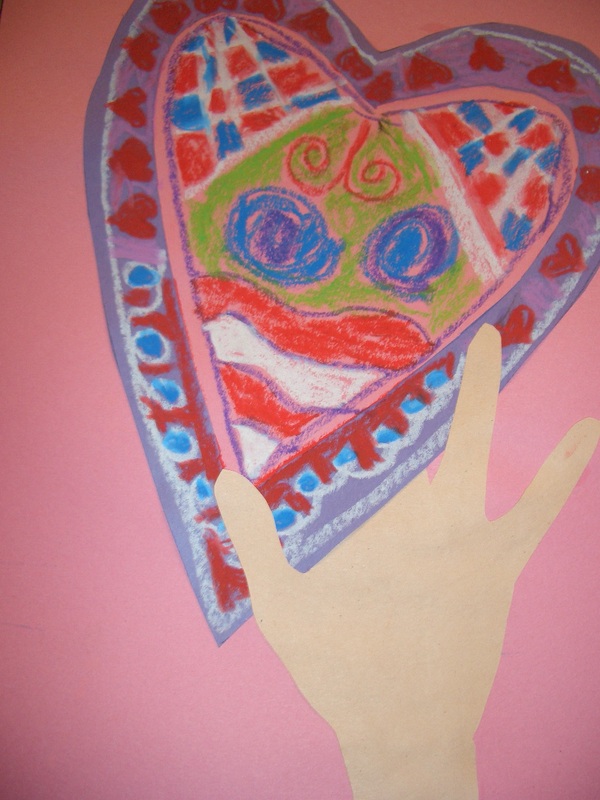 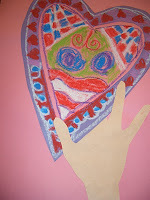 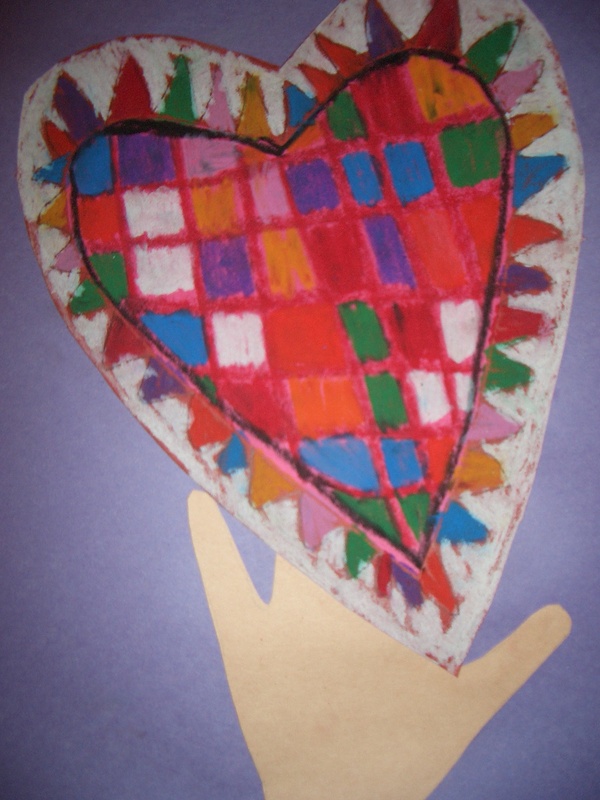 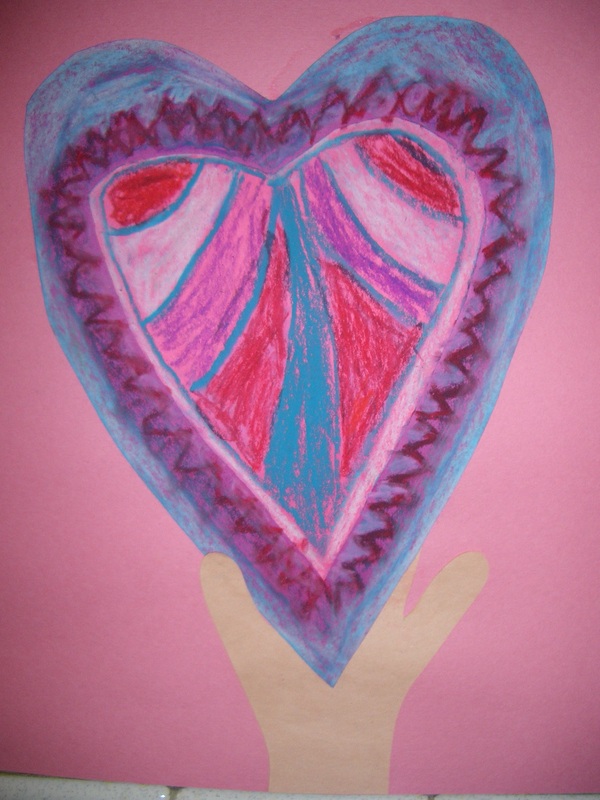 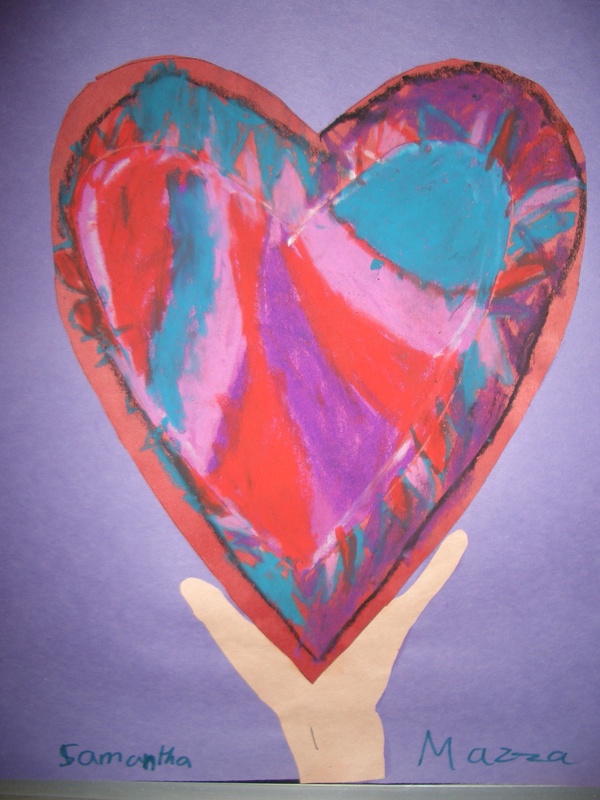 DREAM DRAW CREATE: Pop Art Valentine's. Labels: Enjoy. 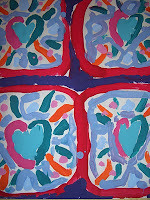 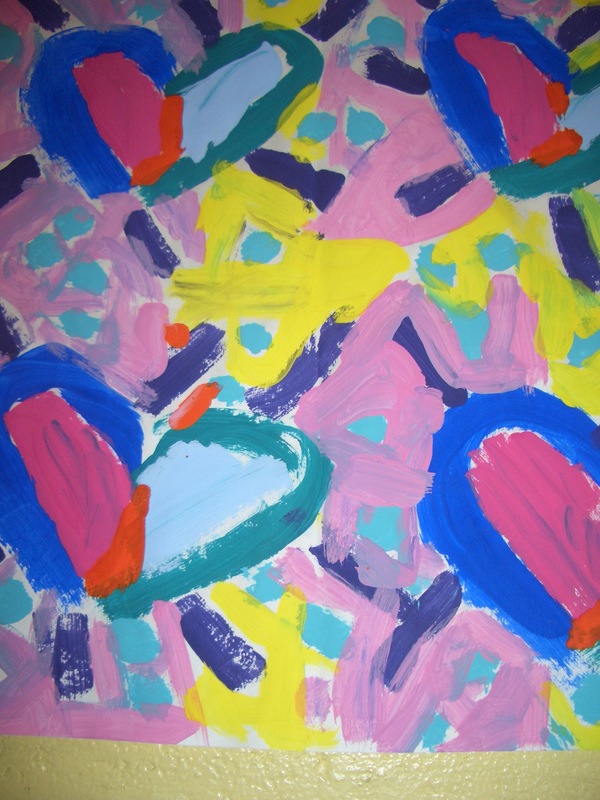 Grade 4 created these paintings. 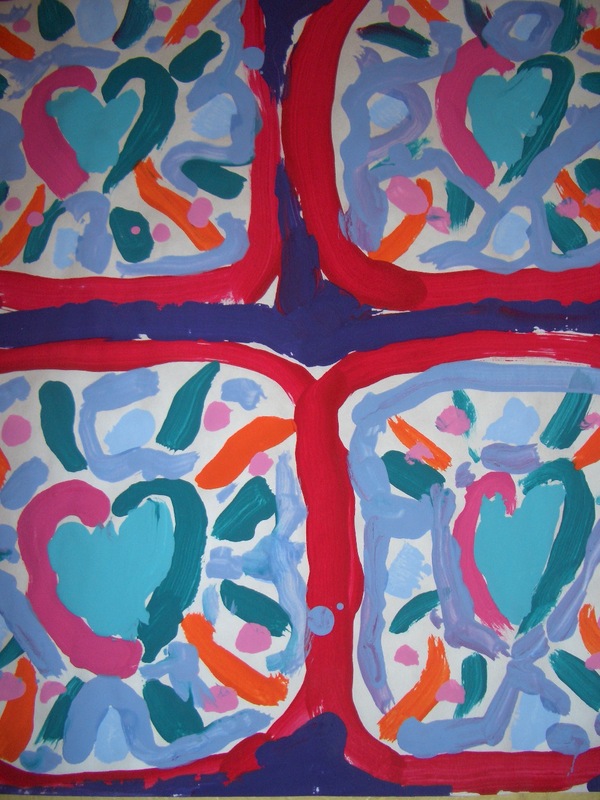 Inspired by Jim Dine.